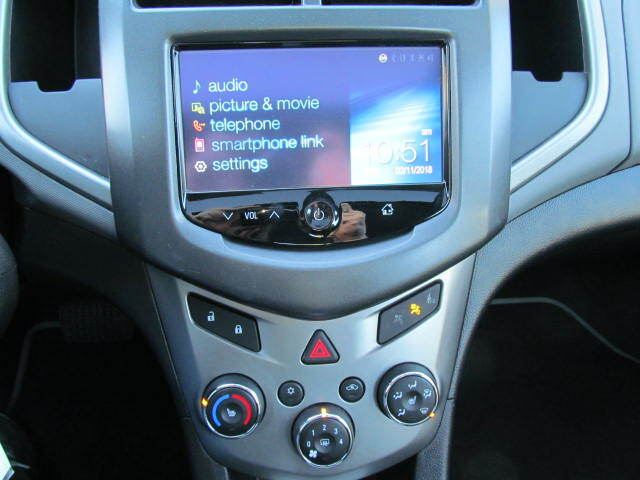 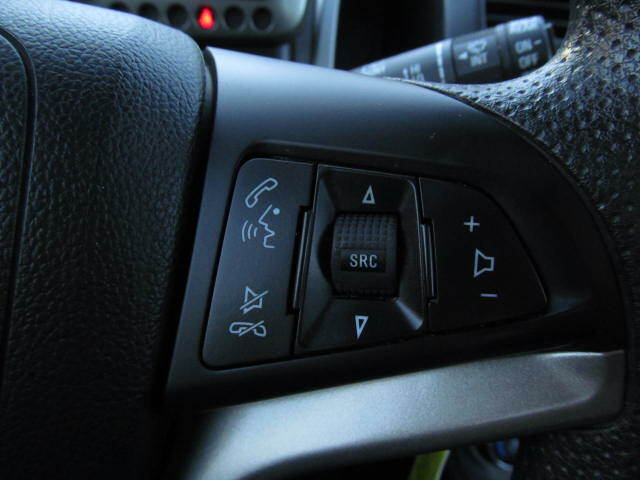 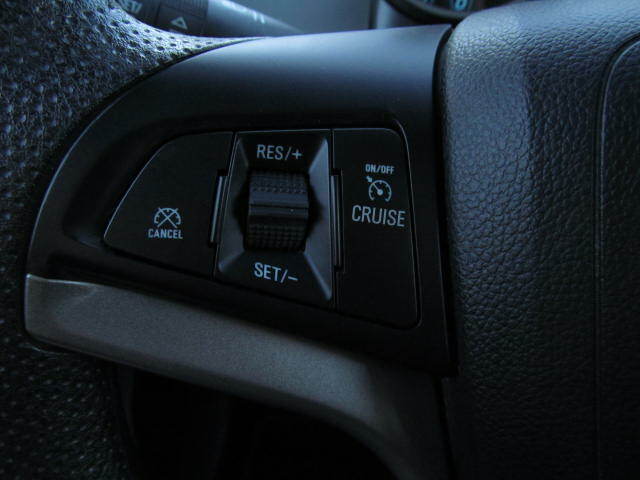 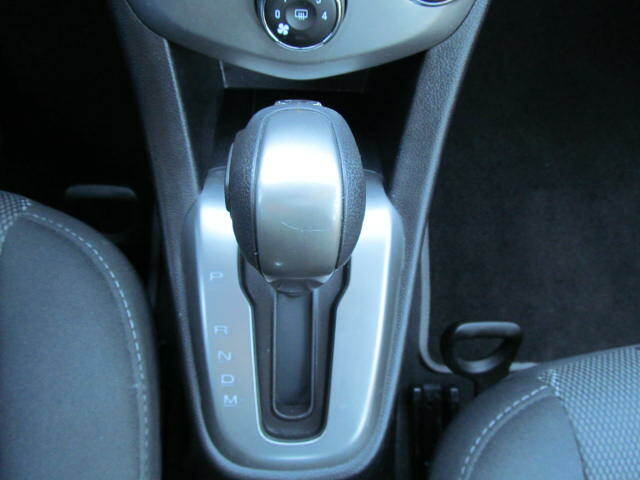 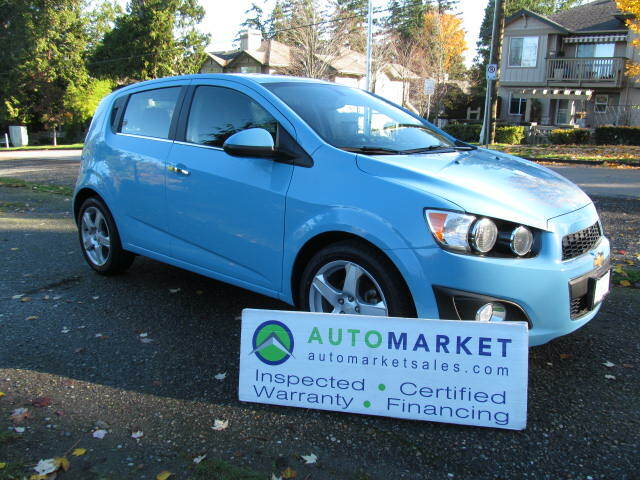 Buy Used 2014 Chevrolet Sonic - SK Automarket Sales Ltd. 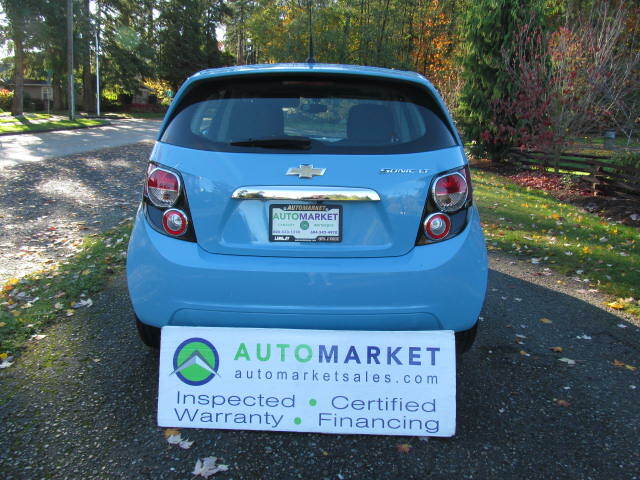 Opening Hours: Thursday, 9:00 a.m. to 7:00 p.m. 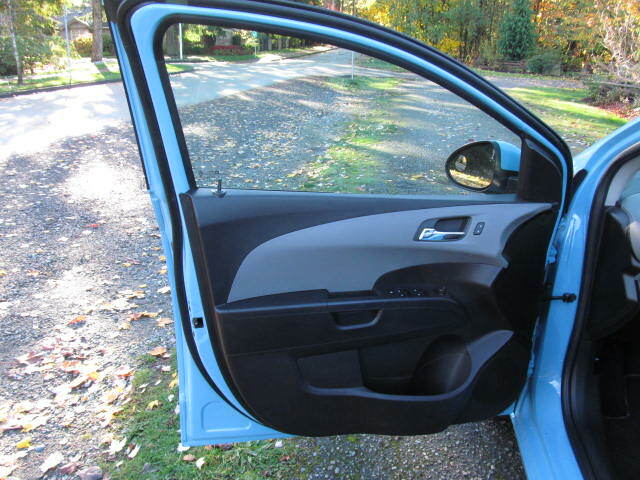 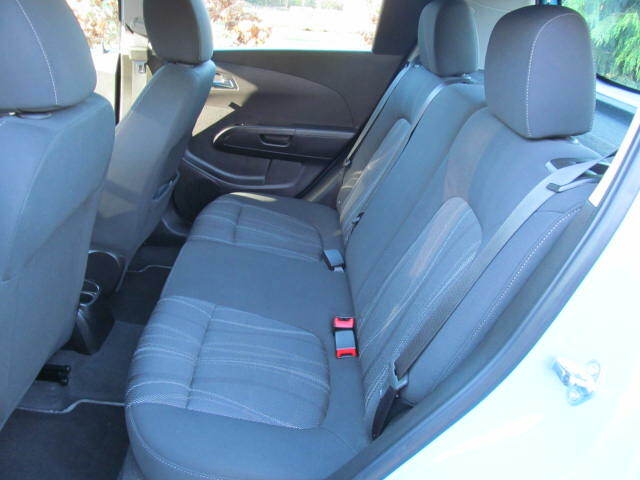 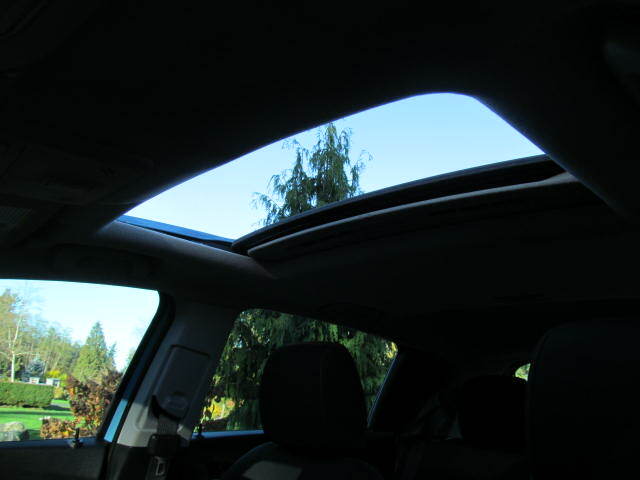 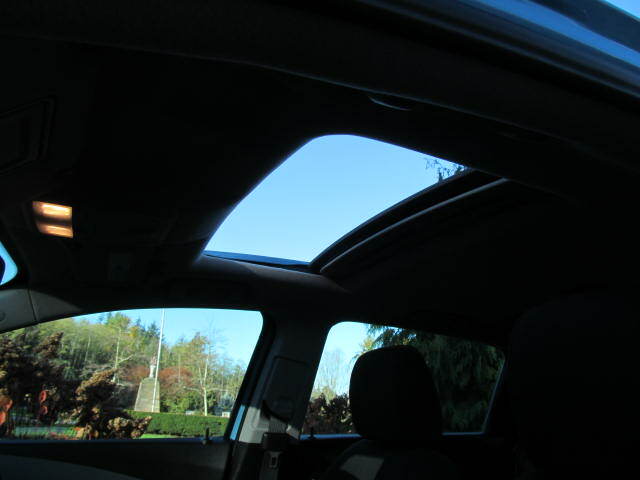 Trim: 2LT AUTO MOONROOF INSPECTED WARRANTY FINANCE! 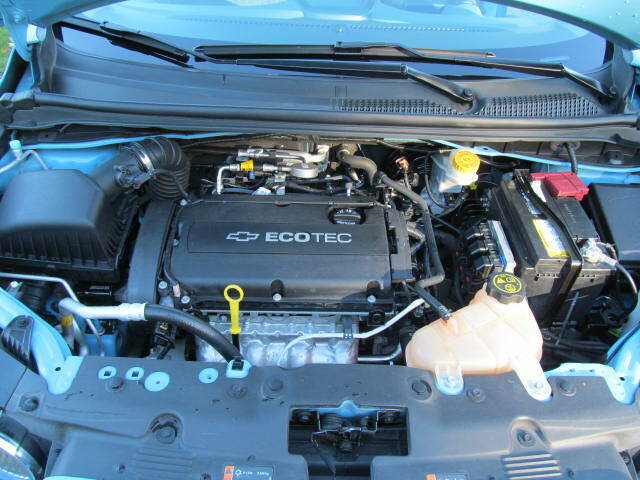 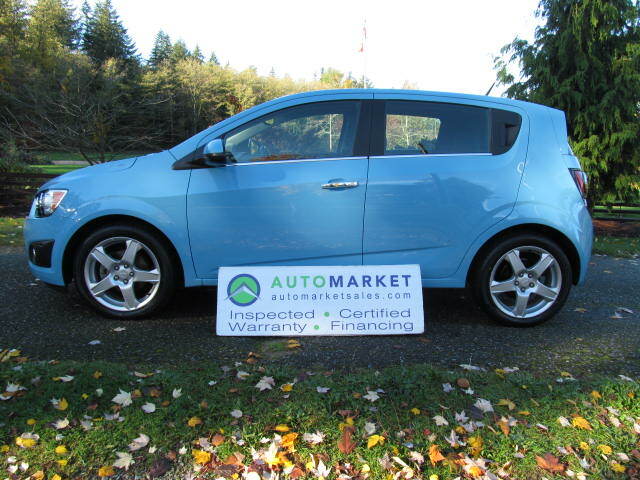 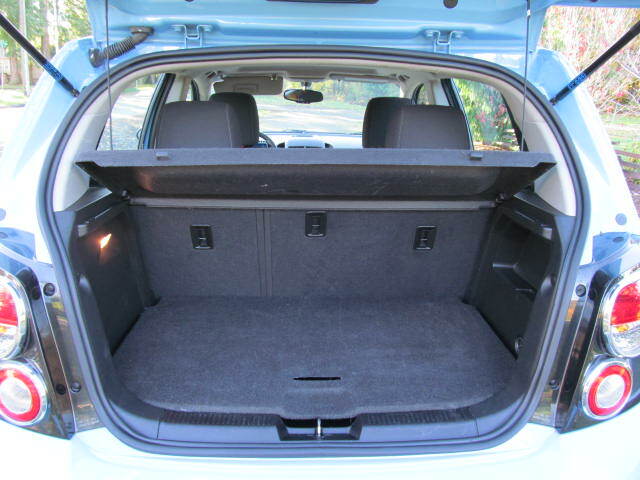 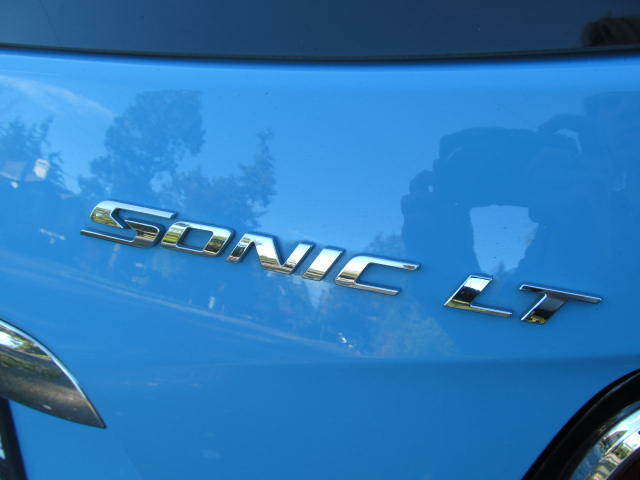 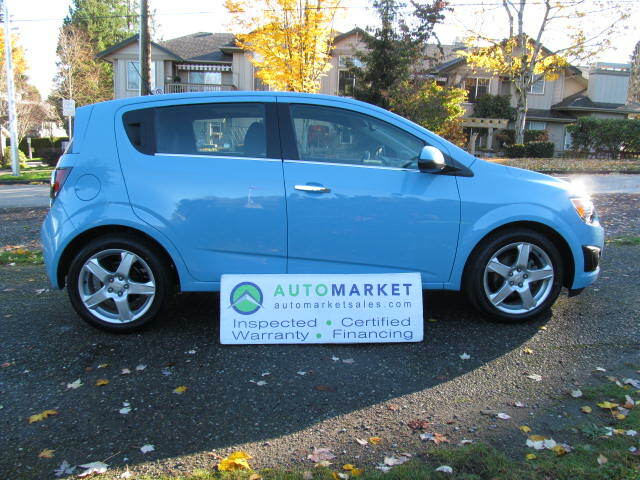 EXCEPTIONALLY CLEAN AND LIKE NEW SONIC 5DOOR HATCHBACK WITH POWER GLASS MOONROOF, H/SEATS POWER GROUP, AC, AND AUTOMATIC. 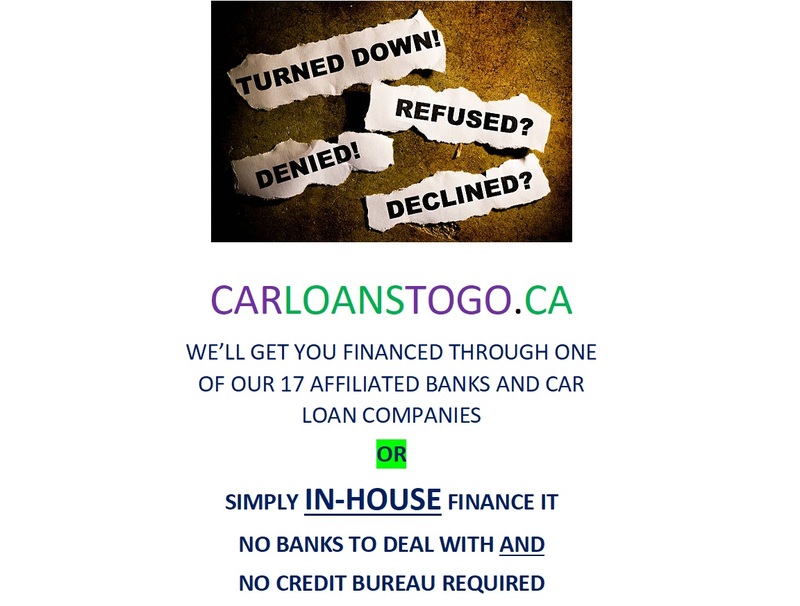 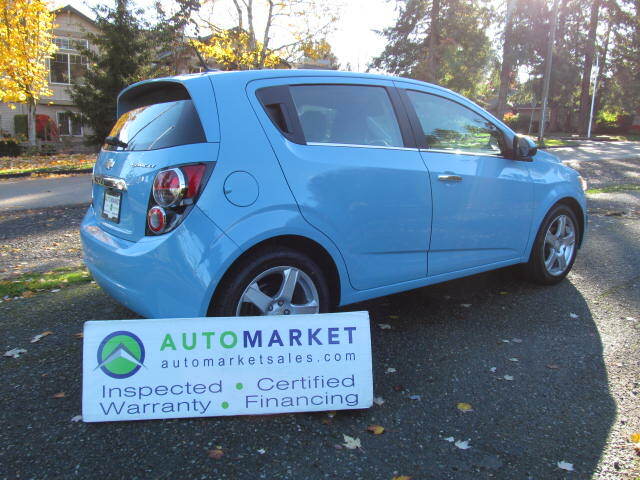 INSPECTED, WARRANTY AND GREAT FINANCING! 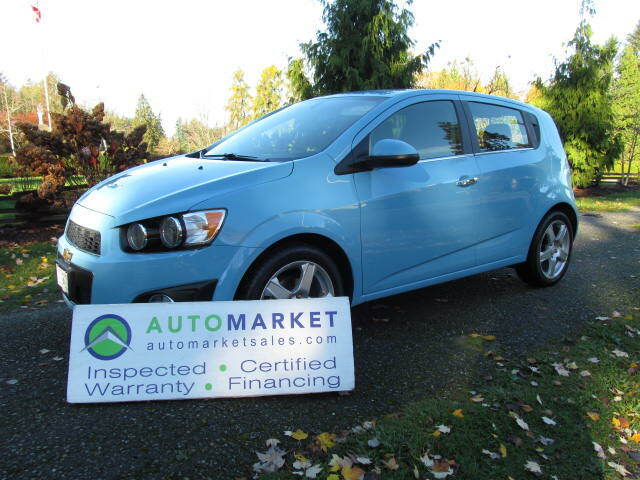 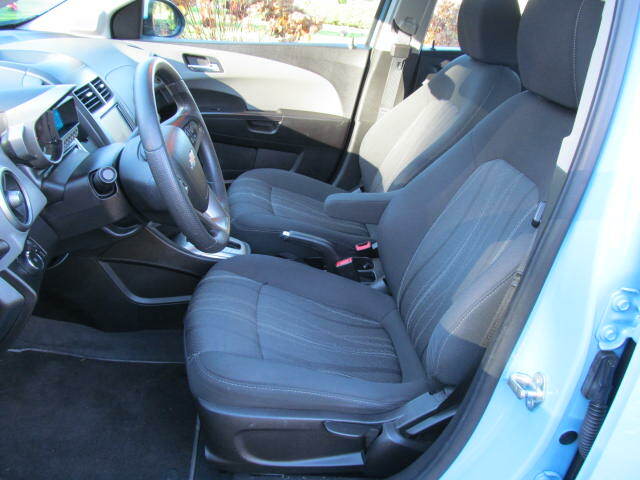 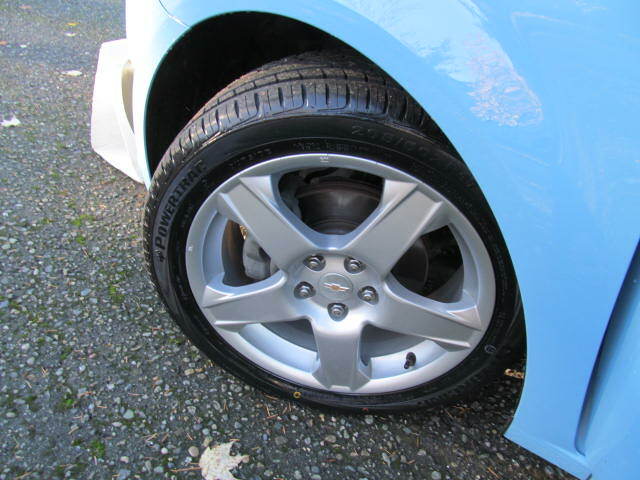 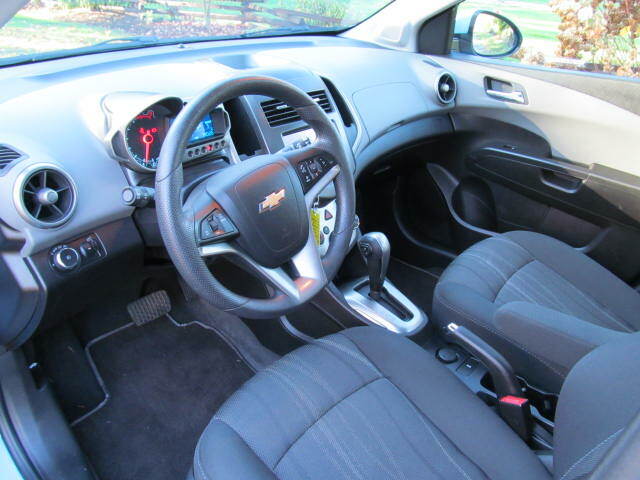 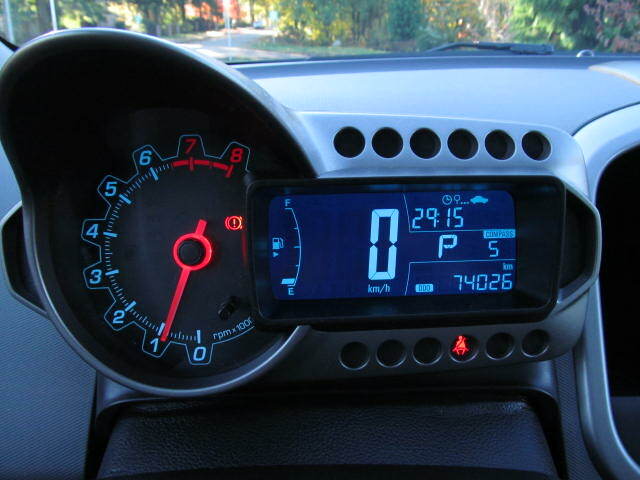 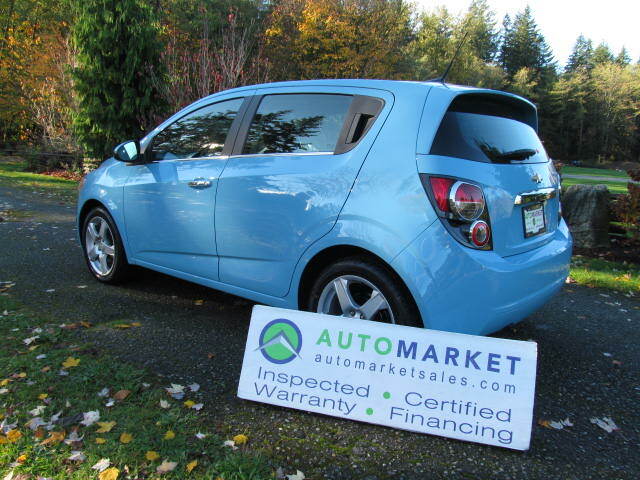 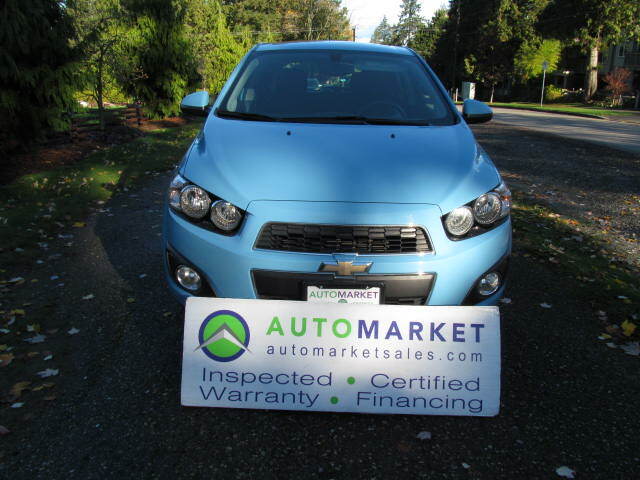 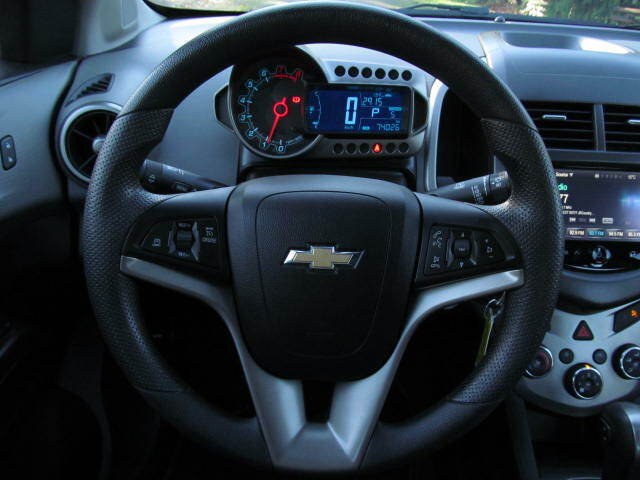 This is a a really beautiful Chevrolet Sonic 2LT with all of the very best options such as Automatic Transmission, Power Glass Moonroof, A/C, Heated Seats, Alloy Wheels, Steering Wheel Controls, and Bluetooth Telephone. 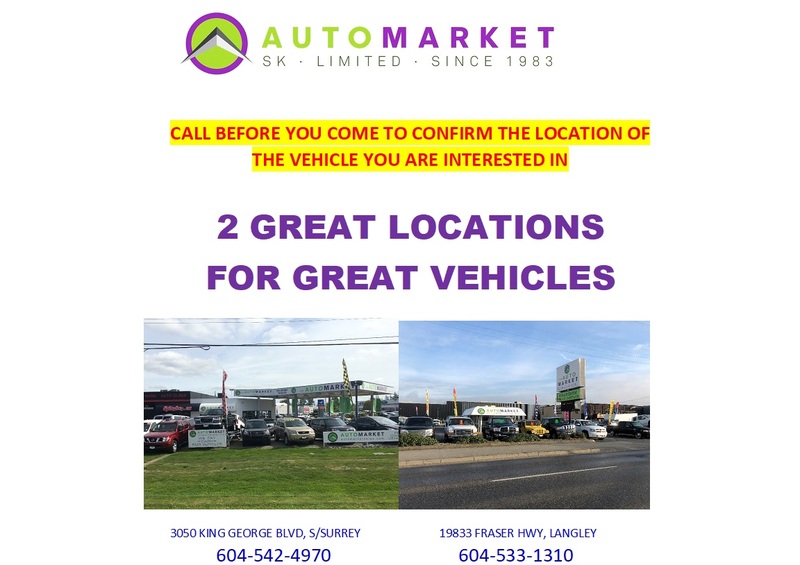 We are a family owned and operated business since 1983 and we are committed to offering outstanding vehicles backed by exceptional customer service, now and in the future. 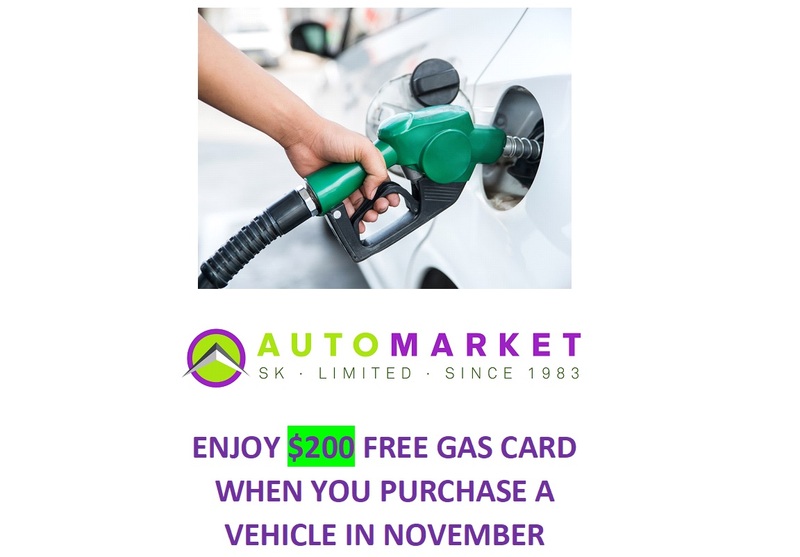 Visit SK Automarket Sales Ltd.
© 2019 SK Automarket Sales Ltd. All Rights Reserved.